Last year, NASA made history and flew past Pluto for the very first time. The New Horizons spacecraft slowly streamed the first image of Pluto’s surface back to Earth - and NASA released it on Instagram. 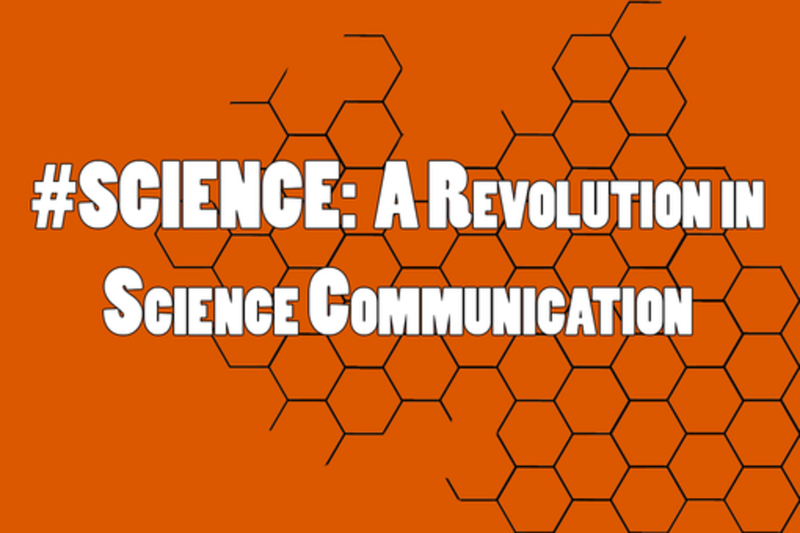 Science has gone viral, and as a result, we’re changing how we talk about, think about, and actually do science. National Geographic digital news director Laura Helmuth, NASA Goddard social media team lead Aries Keck, former Science digital strategist Meghna Sachdev, and Reddit r/science moderator Nathan Allen are here to talk about how social media is changing science and science communication, what that means, and why you should care. Laura Helmuth is the director of digital news for National Geographic, based in Washington, D.C., and the incoming president of the National Association of Science Writers. She was previously the science and health editor and legal editor for Slate magazine, the science editor for Smithsonian magazine, and a writer and editor for Science magazine's news department and its daily news site. She serves on the boards of Spectrum Autism Research News & Opinion and High Country News. She has a Ph.D. in cognitive neuroscience from the University of California at Berkeley. Meghna is a digital strategy consultant at PwC. She joined PwC from Science, the world's leading scientific journal, where she worked as a senior digital strategist and developed new digital engagement platforms, managed the magazine's social strategy and accounts, produced original digital content, and built a >4-million-strong social community. She is a co-founder of MeMedicine.org, an innovative medical advocacy service, and a leader at Digital District, a non-profit dedicated to increasing digital innovation, education, and participation in Washington, D.C. Meghna is also a journalist, and her work has appeared on the radio, in print, and online.